CCMU is proud to introduce Joe Sammen as its new Executive Director. In his four years at CCMU as the Director of Community Initiatives, he has traveled the state developing rich relationships with community leaders and supporting local health system change efforts. He provides leadership to important statewide efforts to increase access to care and is a recognized expert in Collective Impact. Joe has a passion for working to solve complex public health problems through systemic changes and has a long history of community organizing–both across the nation and around the world. His work at CCMU maximizes his great talents as a relationship-builder, researcher, and communicator, to engage and mobilize Coloradans, empowering them to improve the health of their community and their state. 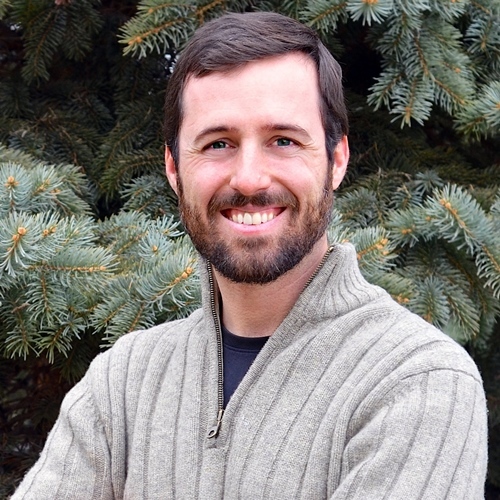 Joe earned bachelor’s degrees in both biology and computer science at the University of Denver and also holds a master’s in public health from the University of Washington. CCMU’s board and staff are excited to have him lead CCMU into its new chapter. Congratulations, Joe!